The relationship between Eddie Daniels and Morrie Backun was bound to create something magical. 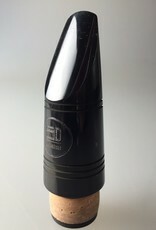 The Eddie Daniels Classical Mouthpiece, available for Bb clarinet, is a different take from a legendary performer. Sometimes you just have to stick to the music. 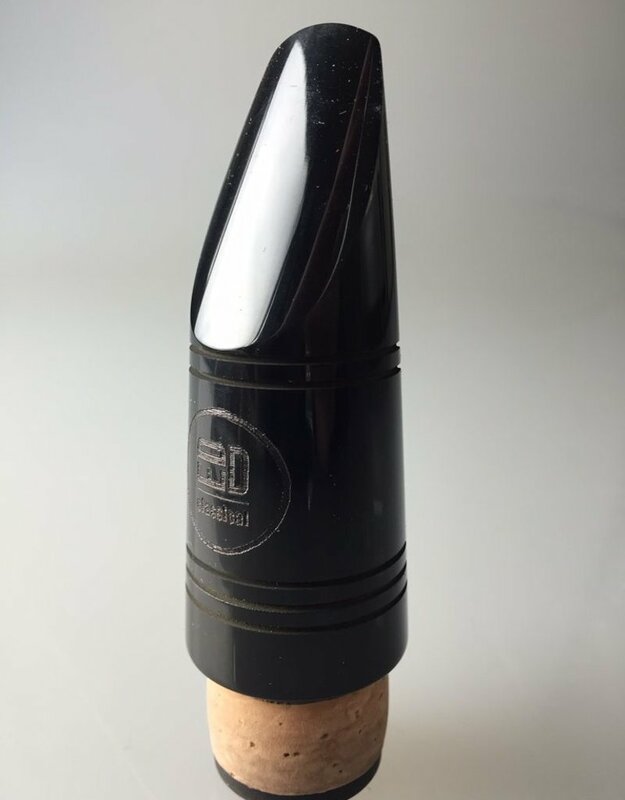 These mouthpieces provide exceptional control and stability throughout the registers, while offering a slightly smaller opening than traditional jazz mouthpieces.